Kid Can Drive ~ Blog: Watch RPG OKC online! Hey, look! 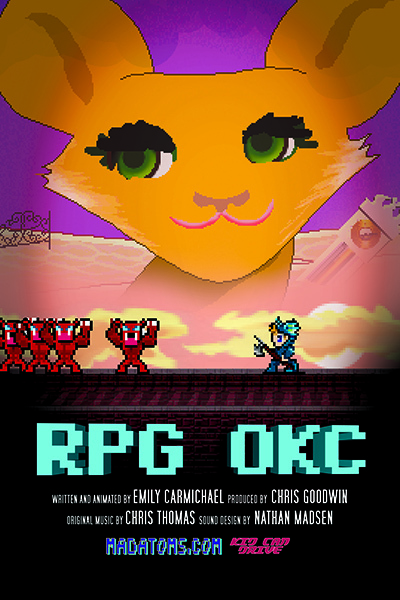 Emily has yet another 8 bit video game themed short.